Below are the interpretations of Saturn in the zodiac signs. To read what Saturn represents in astrology, go to Lesson 5: The Planets. 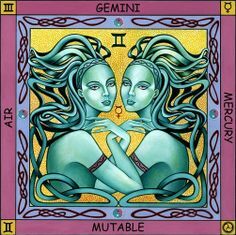 The twelve Nidanas consists of three groups, the first group of four is the Cardinal signs, the next group are the Mutable and the last group are the Fixed star signs. 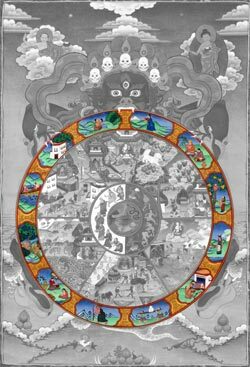 In the following tables and zodiac I have placed the Nidanas on the zodiac following these principles. The following paragraph is by Rudolf Steiner, the tables are extended by me and the figure is my design, and I had reformatted and added star signs. Makalii is a sea goat-ambassador, the researcher. It was during this month that volcanic eruptions formed the Hawaiian Islands and from the depths of the ocean came Koa, the great goat with a fish tail and no horns. Through compassion from the god Lono, Koa was given two horns. His tail withered away which then made him a land creature. Persons under this sign are ambitious and likely to become successful. Leonardo’s sublime fresco, The Last Supper, depicts the story of the meal Jesus Christ shared with his twelve disciples the night before he was crucified. My analysis of the stances of Christ and the disciples indicates that Leonardo used the twelve constellations of the zodiac, the star path of the sun, as his template for the painting. The twelve apostles are based on the successive star patterns traversed by the sun each year. Christ himself is modelled on the constellation Pisces, the star position of the Sun at the spring equinox through the two millennia of the Christian Era.